The tracks come from 23 albums -- from 1995's "The Gold Experience" to 2010's "20Ten" -- that have been launched online as part of a deal struck with Sony's Legacy Recordings. 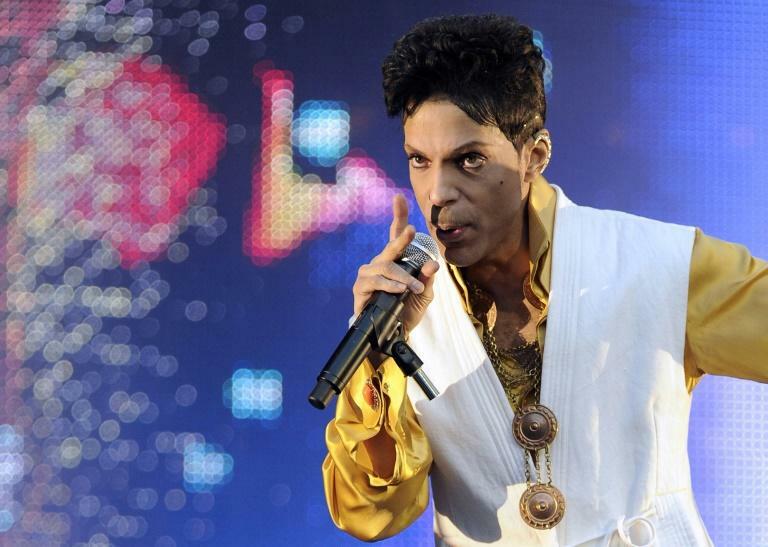 There is also a new 37-track compilation called "Prince Anthology 1995-2010," made up of highlights from the 23 albums. "Many of these albums, long sought-after by fans and collectors, are available for the first time for streaming and download, adding more than 300 essential Prince songs to the artist's online in-print catalog," Legacy said in a statement. The songs come from Prince's later career, when he was at his most industrious, and putting out up to four albums a year. "Freed from major label demands and expectations, Prince was able to write, record and release his own music on his own terms," Legacy added. Variety magazine noted that Prince's biggest hit from that period, 1994's "The Most Beautiful Girl in the World," has not been included, despite being on "The Gold Experience." It quoted an unnamed source who said the track was "on legal hold as a result of existing litigation."